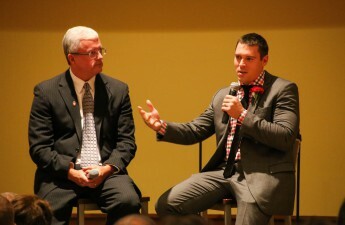 The University of Wisconsin football defense is relishing in an amazing opportunity to learn from former NFL safety Jim Leonhard. The former Denver Broncos safety arrived to Wisconsin in February 2016 as a defensive back coach, and was promoted to defensive coordinator after Justin Wilcox left to coach at the University of California-Berkeley. For young athletes, having someone with as much intimate knowledge of the game as Leonhard is a real game changer. With his almost nine years of experience in the NFL, Leonhard offers each defensive player he meets an amazing opportunity to learn what skills are needed to be successful, both in college and beyond. Just ask senior safety Natrell Jamerson, who is taking in the knowledge that his coach gives him. The safeties aren’t the only ones that are relishing in Leonhard’s knowledge of the game. Everyone from the defensive backs to the inside linebackers are trying to pick the new defensive coordinator’s brain in any way that they can. The decision to step up to defensive coordinator was not one that came easily for Leonhard. He was actually surprised when head coach Paul Chryst asked him to consider the position. Leonhard provides insight to the team in many ways. Not only is he an asset to the defense, but he can also help the offense stop strong defenses. That skill alone is something that Wisconsin will need this year, as it takes on some of the best defenses within the Big Ten. 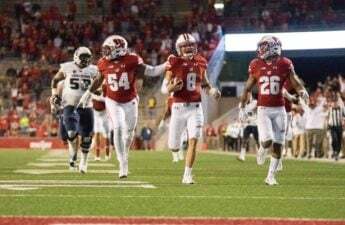 Teams like Nebraska, Minnesota and Michigan have always posed such a threat for UW offense, with fast-moving players and strong defensive lines that are capable of breaking through the Wisconsin offensive lines. 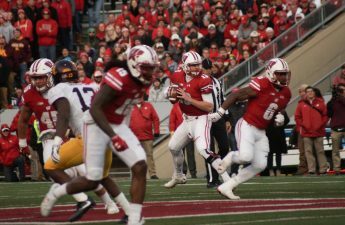 Allowing UW offense to understand how it is that another defense might think during a game is crucial, and can help reduce the number of incomplete passes and interceptions UW acquired last year. This kind of information is valuable, especially if the Badgers would like to find themselves back in the Big Ten Championship game come December. This inside information is crucial, especially when one considers it offers a new perspective for UW’s offense. 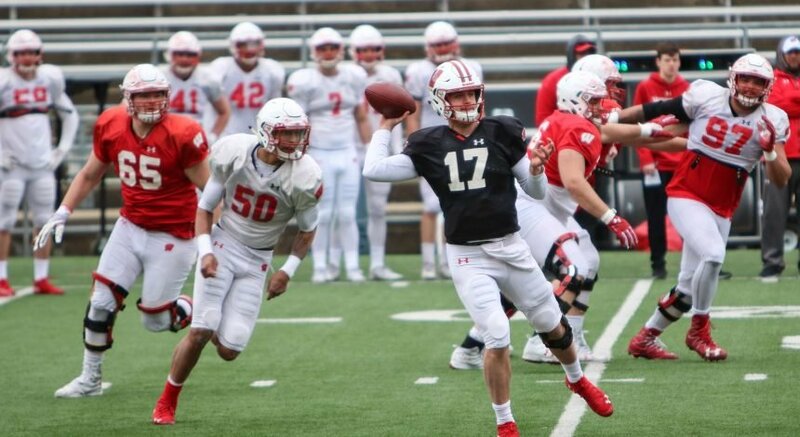 While Wisconsin’s offense frequently goes up against one of the best defenses in the Big Ten, if not the nation, daily, all sports fans know that practicing against your own team can sometimes become stale and less productive over time. Having the mind of a former NFL safety is a benefit for this team. 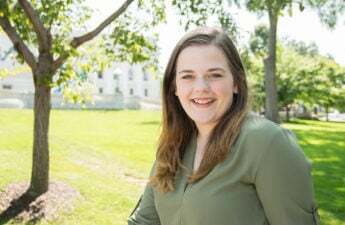 Leonhard will not only be able to help take this defense to new heights, but he can also help the offense understand the thought process of defensive players. 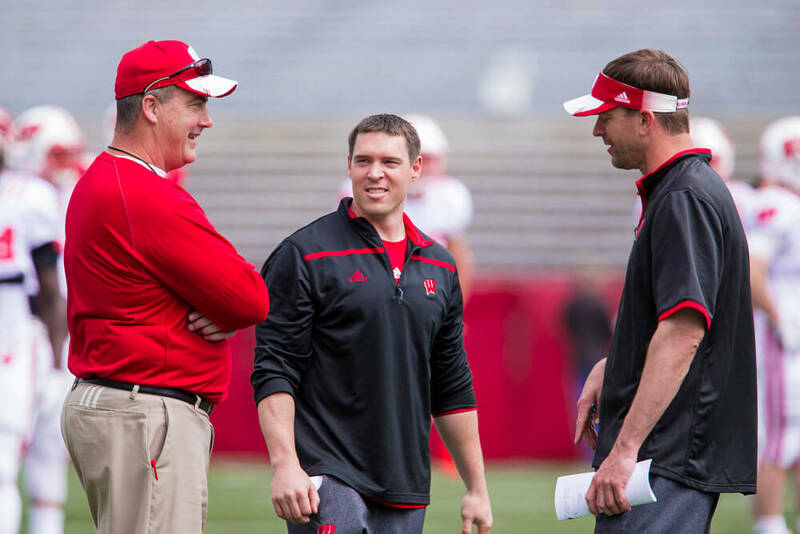 Many people questioned Chryst’s decision when he brought Leonhard onto his coaching staff back in 2016, saying that Leonhard was too inexperienced to be a defensive back coach. But Chryst knew that Leonhard’s experience was worth just as much as practical experience coaching a team. 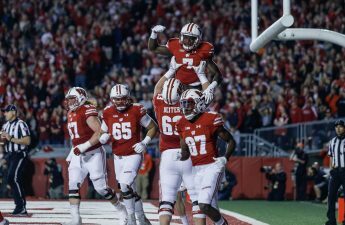 This year should be an interesting one for the Wisconsin defense as they hope to lead their team back to a Big Ten title game. With Leonhard at the helm, their core is going to be stronger and should be a formidable opponent for anyone they face.